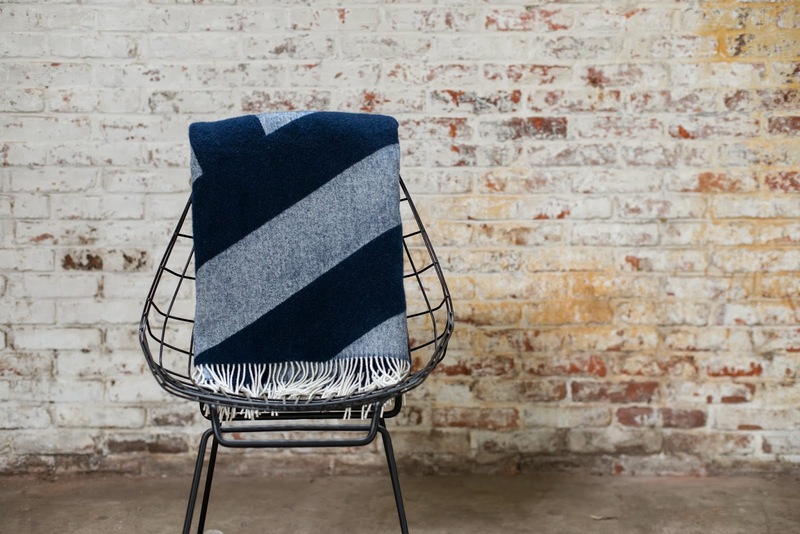 Our good friends at Forestry Home have a new range of their gorgeous blankets available and to celebrate they are offering one lucky Milo and Mitzy reader the chance to win one of their 100% organic lambs wool blankets in navy blue. The new colours available include navy blue , red , bottle green and black. 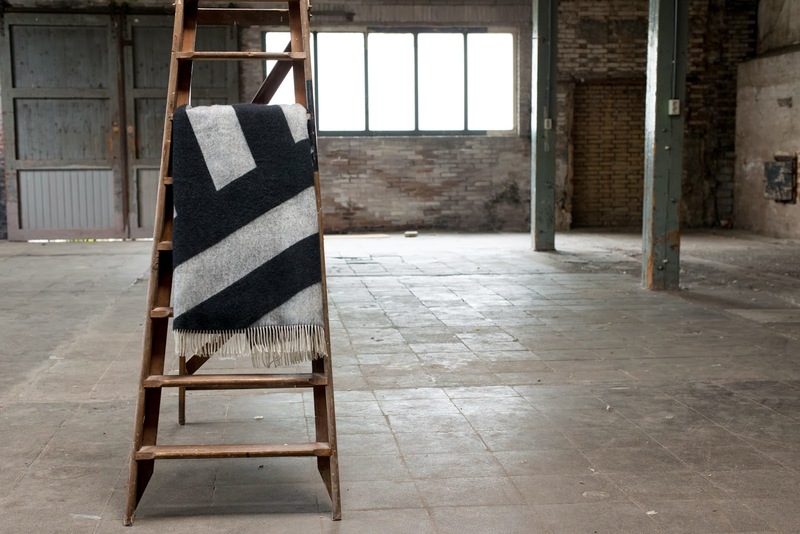 These blankets measure at 130X180cms and look amazing on any couch or chair or in your bedroom. We use ours all the time watching telly at night. 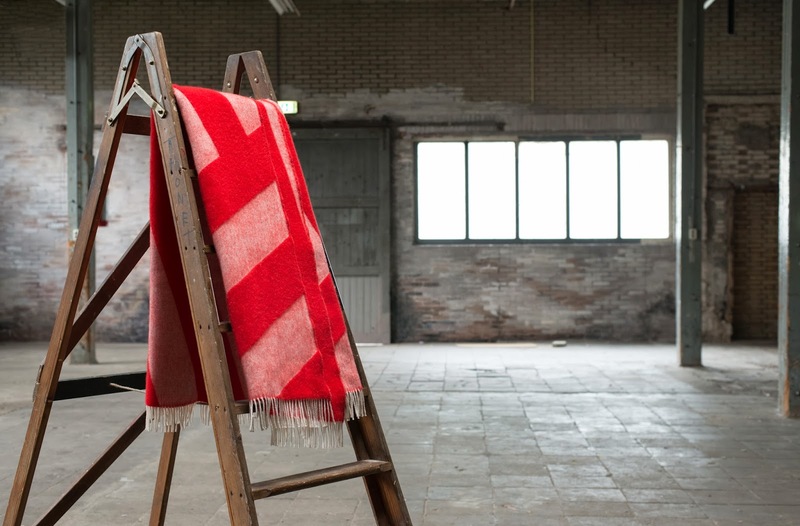 To win all you need to do is head over to Milo and Mitzy and Forestry Homes Facebook pages and like and share the photo of the Foresty Home Blankets on found on the Milo and Mitzy page. Simple simple! Be sure to comment share on the post so I can see who is in the running. Competition closes November 3rd.